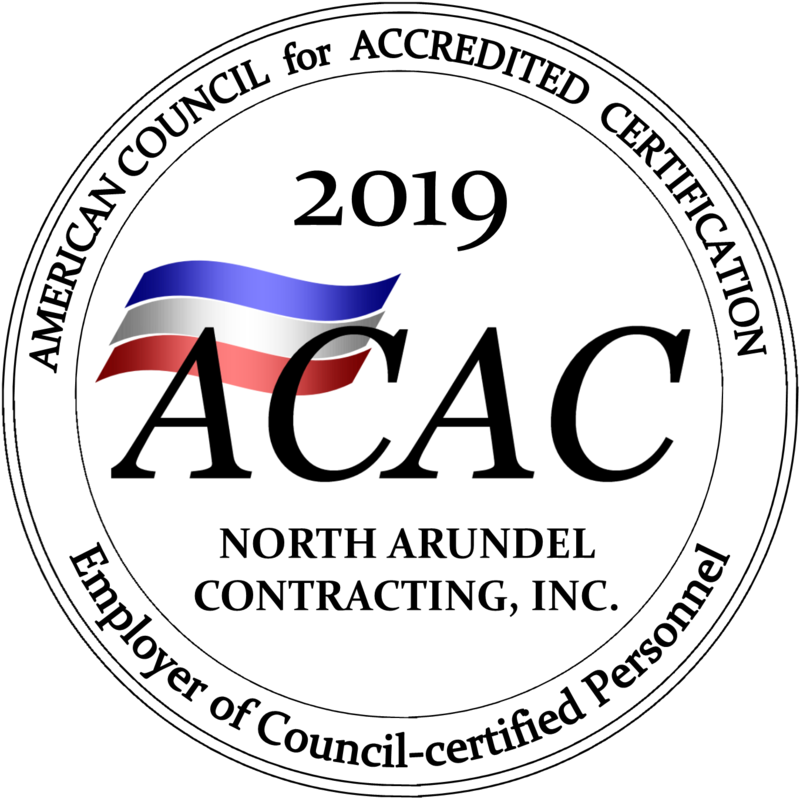 We at North Arundel Contracting, Inc. (NAC), have been in business for over 30 years. Over the last 30+ years we have experienced repeated issues where homeowners are not properly insured or have not updated their insurance coverages in many years, in some cases there is no coverage. Know your limits on your personal homeowner’s insurance policy and review them yearly. NAC is currently working on a large Tornado claim affecting a large townhome community. Additional Living Expenses have become an issue with numerous homeowners who are not properly covered and are now displaced. This prompted us to put together an article explain how additional living expenses work, what they are and why they are an important part and sometimes overlooked coverage on your homeowner’s policy. Addition Living Expenses (ALE), is a coverage available to virtually every homeowner’s policy. It is designed to provide an alternative place of residence should the insured location become uninhabitable. The thing that is occasionally a judgement call, is whether the home is not able to be lived in or whether it is an inconvenience. This coverage is to provide you with a reasonable place to reside during the time your home is not available to you. It does not pay your mortgage, provide food or cut your grass, it is for an alternative residence. If you are in a hotel or motel there is usually a percentage of your food expenses that could receive coverage, assuming there are no kitchen facilities. Once you get into the longer term option (apartment or long term temporary house) you can prepare meals as usual and any available food coverage typically ends. In most cases, there are limits to this coverage, but the limit more often than not, is the time the coverage is available. Make sure you know your limits on ALE whether you own as single family home, townhome, condominium, ETC…. We would recommend to make sure you have coverage for the minimum of 1-2 years. If you are unfortunate enough to experience a fire, flood, tornado or a multitude of other issues that cause you to be displaced, you do not want to have to pay for you mortgage and another home to reside in for an undetermined amount of time. As we have experienced over the last 30 years anything can happen, don’t have the attitude that it is not going to happen to me. -Speak to your insurance agent/carrier as this is the best place for specific information on your particular policy and its coverages and limits. They wrote it and they interpret it. We hope you find this information helpful, but as always ask your adjuster or agent exactly how your carrier handles this and all coverages. This entry was posted on Friday, October 20th, 2017 at 3:52 pm. Both comments and pings are currently closed.